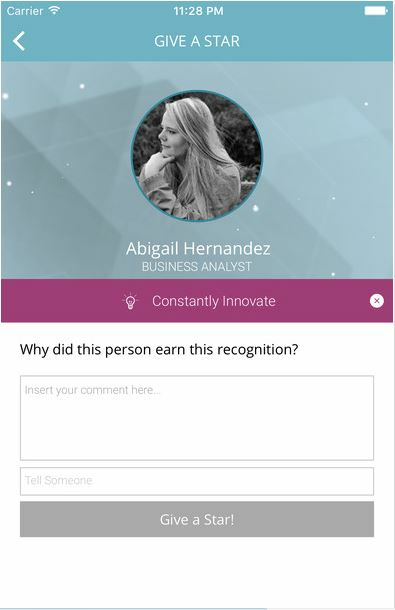 StarmeUp is a recognition platform developed by Globant to help organizations strengthen their corporate culture by employing gamification techniques and big data to engage employees and encourage a positive team mindset. 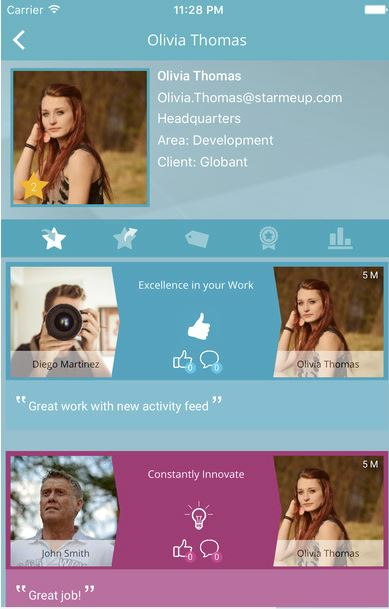 The app simultaneously delivers key insights on employee satisfaction, performance and hidden talent to management. 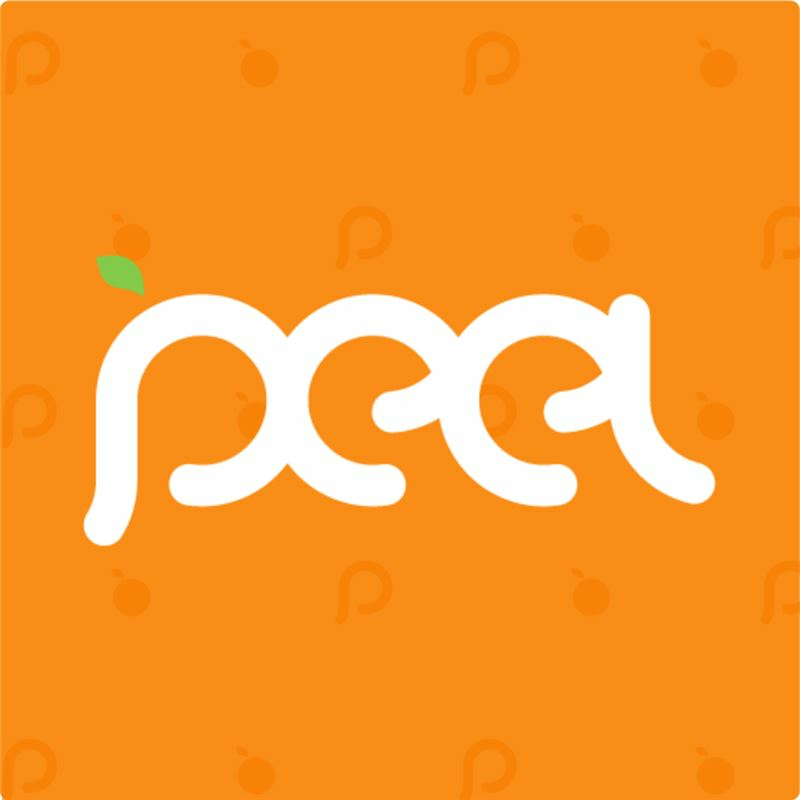 Born initially as an experiment within a fast growing company, we have discovered that every employee has a real need to recognize - and be recognized - by their peers. StarmeUp provides structure while scratching this itch, allowing employees across geographies and positions to give and receive stars rewarding activities that they stand out for every day. 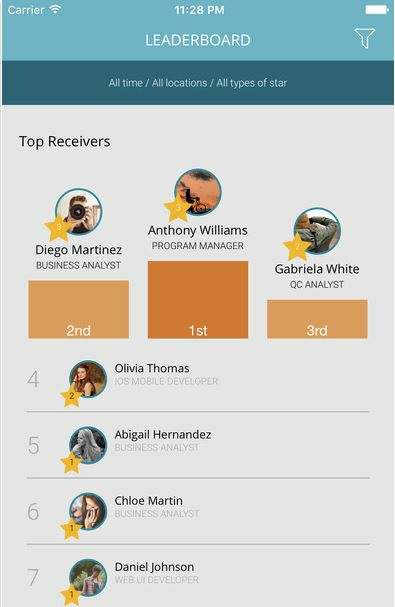 With a growing global clientbase, StarmeUp’s unique gamification of the recognition process has proved critical to growing an engaged workforce, while also reinforcing key corporate values. 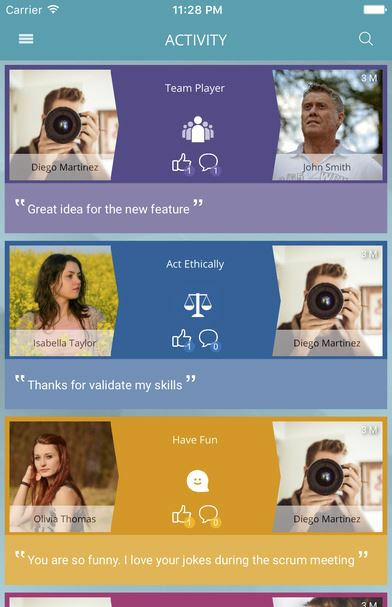 StarmeUp also offers management unique transparency into informal connections at their organization, previously hidden talent across geographies and which key corporate values are most dominant within the organization. 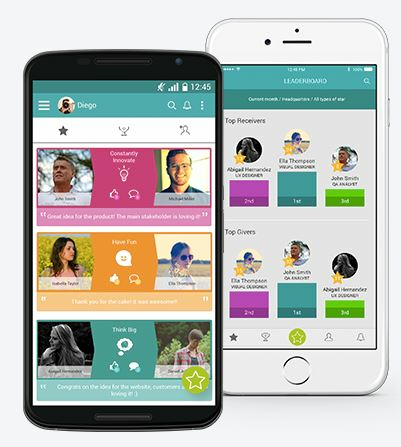 With users across the US, Latin America and Europe, operating in the financial, media and technology sectors, StarmeUp is quickly becoming the tool of choice for organizations of all sizes to not only maintain, but further the development of an engaged, healthy workforce.